There are so many ways for people to read their favorite books these days, including e-books on tablets and smartphones or on dedicated e-readers. Yet a new study shows that print books remain much more popular with readers than books in digital formats. 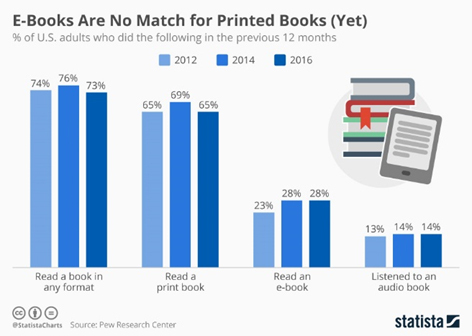 This finding by the Pew Research Center is surprising, given it has long been predicted that printed books would soon become a thing of the past. 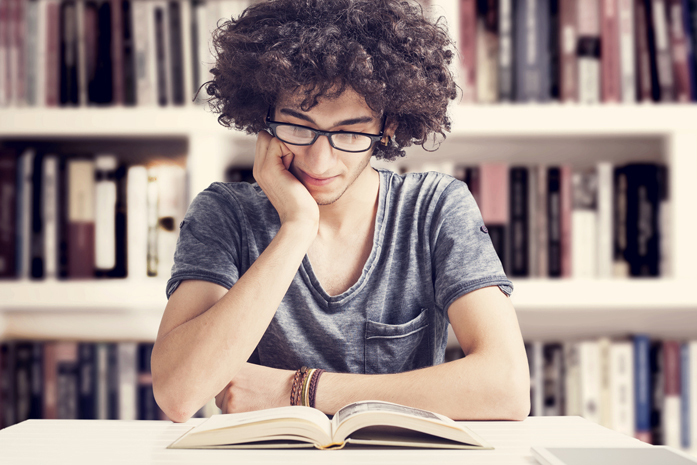 However, when people reach for a book, the Center’s research indicates it is much more likely to be a traditional print book than digital product. “Fully 65% of Americans have read a print book in the last year, more than double the share that has read an e-book (28%) and more than four times the share that has consumed book content via audio book (14%). So, when it comes to books, it seems there is still nothing better than reading ink on paper.